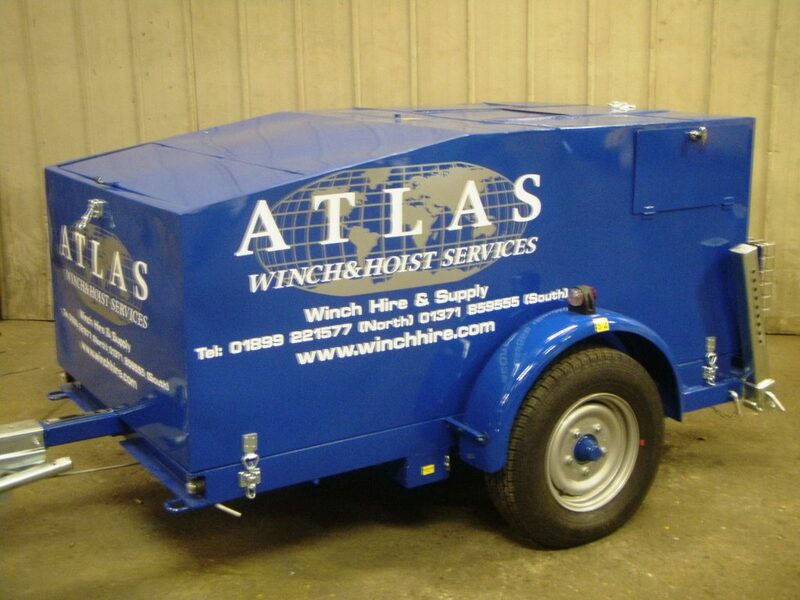 These are the words used by Mr Anton Lavery Managing Director of Atlas Winch & Hoist Services Ltd who now have several TCW3000 Winches in their fleet and hopes to keep adding the 3 tonne and 4 tonne versions over the coming months ahead. We have been developing our new range of TCW Winches for sometime and they have been in production for some 18 months. The results and feedback has been very encouraging and we strongly believe that these winches will meet your current and future requirements.